There is no shame in taking inspiration from another person's work or even taking a dated version of it and giving it a fresh, contemporary spin. Yet, they say lightning never strikes the same place twice, and that couldn't have been truer for these shows that failed to build on the foundation laid by the shows which they are drawn directly from. 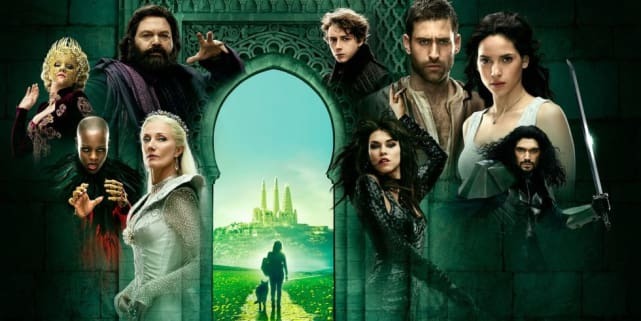 We have had a few success stories but reboots have been, for the most part, huge disappointments, both to the audience and to the stars and networks that toiled to put them on our screens. 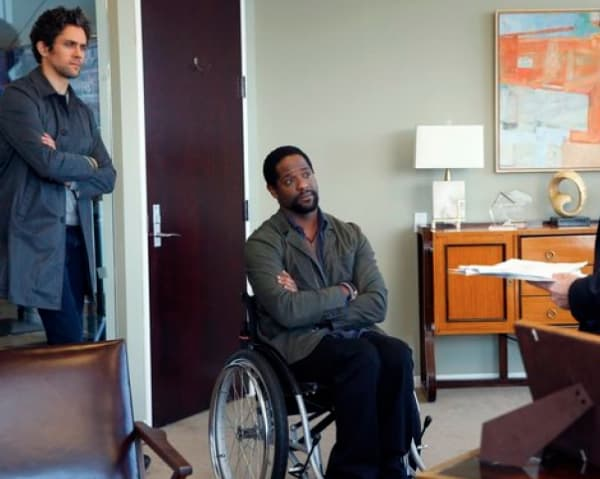 The new TV season is in full swing and with it came more reboots because they're clearly not fazed by the abject performances of others who have trodden that path before them. We have picked 13 of the worst offenders when it comes to shows that took a once-loved material and imbued it with new ideas that weren't a good fit at all!! The original show started like a house on fire. Though the drama tended to drag unnecessarily sometimes, we were still hooked. 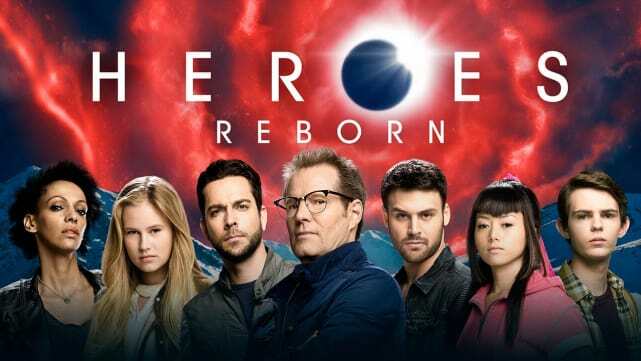 Given how terrible the original show became from the second season forward, you'd think it'll be hard to top that level of mediocrity but alas, that is exactly what they did with Heroes Reborn. 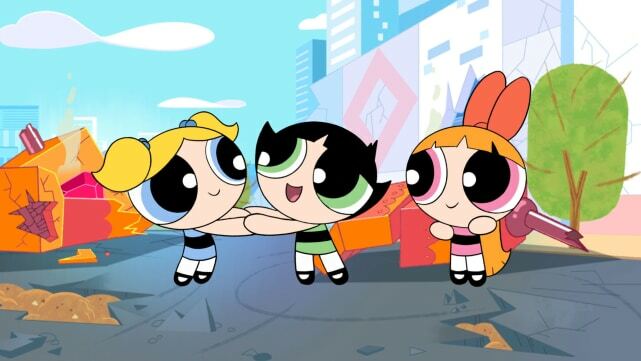 For those of us born on the right side of the '90s, Powerpuff Girls was a staple for most of our childhoods and still conjure brings back sweet memories of a simpler, more innocent time in our lives. But the world is a cruel place and our happiness is just a glitch in the matrix, and the system is bound to self-correct at some point. Which is why we got a reboot of this show. The best advice is to stay away from it unless you are ready to see Buttercup and the girls getting high on what is basically ecstasy and twerking their heart out. First came the show that ran for five seasons from the mid-'70s to the early '80s, and then there were the movies that slightly overstayed their welcome, but ultimately didn't do as much damage as this TV reboot of this beloved franchise. It has to be considered an accomplishment of sorts that it made to seven episodes before the ax was dropped. 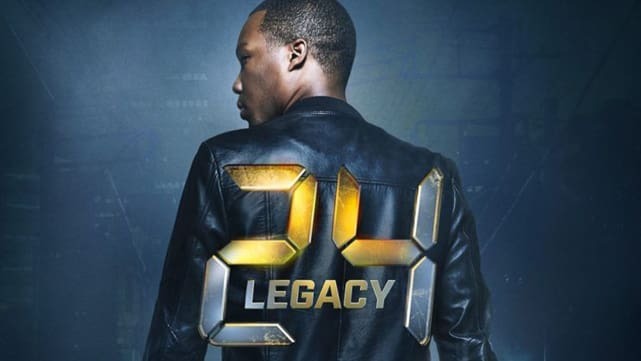 One thing you learn very quickly after watching this show is that Jack Bauer is the guy you'd want when you find yourself in a sticky situation with time quickly running out. Eric wasn't totally incompetent but when he and his show are benchmarked against the original, they're simply outshined in every way. But there is a silver lining because if you're one of many who have been wondering where Heath disappeared to when he got separated from Tara over on The Walking Dead, then you'll be glad to know he fell through a portal into an alternate universe, cut off his dreadlocks and became an Army Ranger. What was supposed to be a modern and clearly very expensive take on Dorothy's journey into the magical land of Oz became a massive dud because it took itself way too seriously for a show that has giant battle statues and a face-changing queen. Not to mention the cliche storylines that were peppered throughout the show. The magic trick to get any project greenlit today is cranking up the violence as high as the network will allow, and that is exactly what they did with this show. That obviously didn't work out that well in this case as this show barely made it to the ninth episode before it was pulled. The 4400 Reboot in Development at The CW! Fuller House Season 4 Gets December Premiere Date at Netflix!